I'm Ashley, a filipino artist and designer based in Maryland. 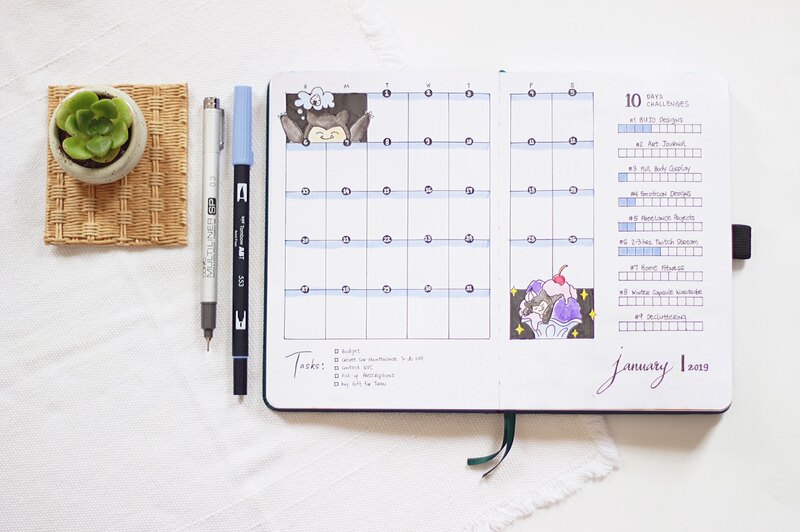 I love to create all things "creative" such as watercolor illustrations, bullet journal, stationery, embroidery, jewelry-making and cosplay outfits. Along with these interests of mine is my love for anime, manga, and games. Lately, I have come to realize that my works became more fun and will be useful for the people who loves both art, anime, and games. The main reason that I started a Patreon Page is to have consistent schedule on making art and offer inspirational and hopefully helpful content to you. Contents that will motivate you work on something, whether grabbing a pen an start sketching, a brush and start painting, a journal and start planning, or even downloading a game and start playing. Just something that will keep you going and/or give you a glimpse of happiness every single minute of your life. Patreon will not only allow me to fund my work but also help me produce better inspirations/rewards to my supporters! Honestly, another dream of mine is to have my own business as an artist. I would love to make Patreon and Twitch as a full time job if possible. 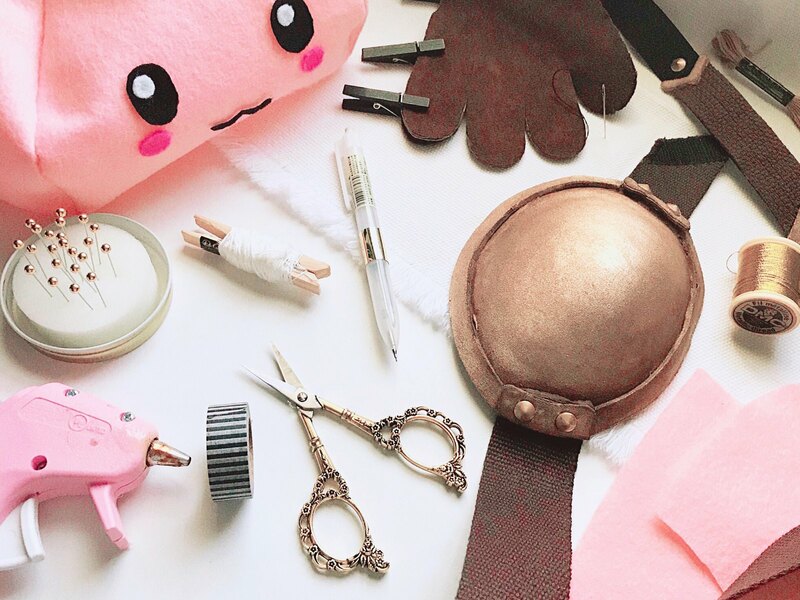 If you like my work and want to support me, you will get access to my Patreon exclusive rewards, such as getting to see my step by step process, behind-the-scenes, list of materials I use, digital stationery and/or cosplay patterns, monthly goodie bag, art and gaming related videos that are not shared on my Twitch channel, and more. To be my patron, you can just choose how much you want to pledge per month (for as little as $2). You can join anytime, edit your pledge anytime and cancel anytime. The idea behind the Patreon site very much appeals to me because when you give a little, you get a lot back. I hope you join me on my Patreon and support my journey on becoming a full time Patreon and Twitch artist! Work in progress photos, step-by-step process photos, monthly favorites newsletter and a glimpse of behind-the-scene setup. 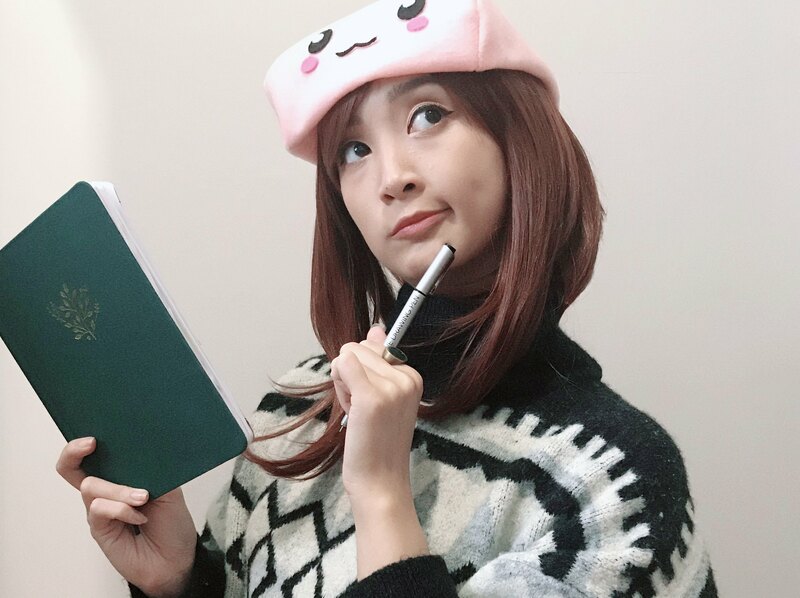 Cosplay Patterns, Stationery, and possibly watercolor illustrations..
You can decide what I create next, which character to cosplay, theme-of-the-month for bullet journaling, those kinds of things..
☀️ Monthly Shoutout on Twitch and Patreon! This reward is suited for people who support both my gaming streams and my traditional and digital artworks. ☀️ Monthly Patreon Exclusive Goodie Bag including one or some of the following: postcards, embroidery project, stationery, and could add stickers too! I don't even know if I will ever reach this goal but if I do reach it, it will help me be more creative and produce better work for you guys!